From the first moment you arrive, superior service envelopes your healthcare experience. The Greenbrier Clinic took a vow long ago to provide each and every patient with the best in preventative care and personalized medicine. This commitment continues today with Greenbrier Concierge Medicine, a voluntary membership-based program designed to further advance the personal relationship between physicians and patients. The concept of concierge care focuses on longevity, wellness and preventative measures while giving patients accelerated, high quality healthcare. Program includes a dedicated primary care physician, unlimited office visits, 24/7 access to dedicated on-call physician and additional benefits. The membership offers a range of benefits designed to enhance the primary care experience. Patients pay out-of-pocket for an annual membership fee. Other services deemed medically necessary are billed to insurance. 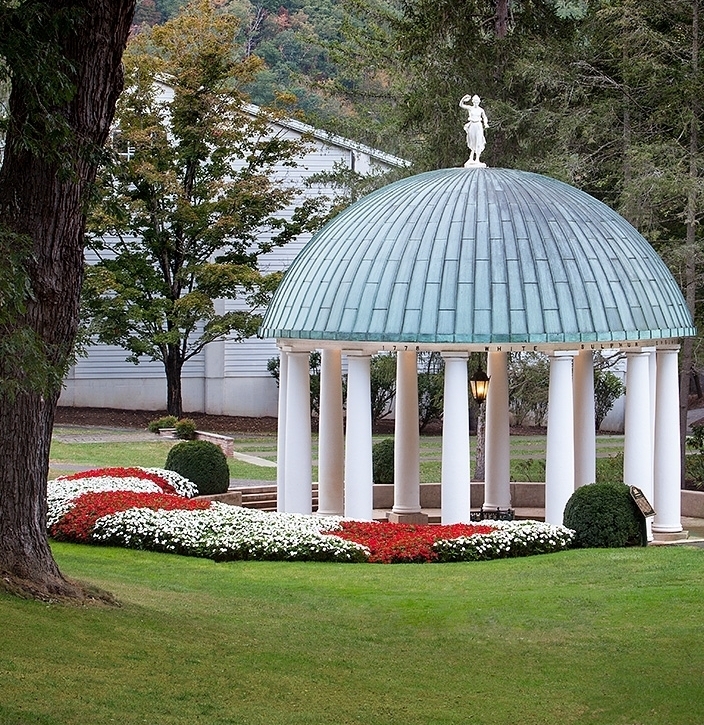 Make an appointment with the Greenbrier Concierge Manager, Cindy Wickline, at 800-362-7798 ext 271 or schedule an appointment with our online form.